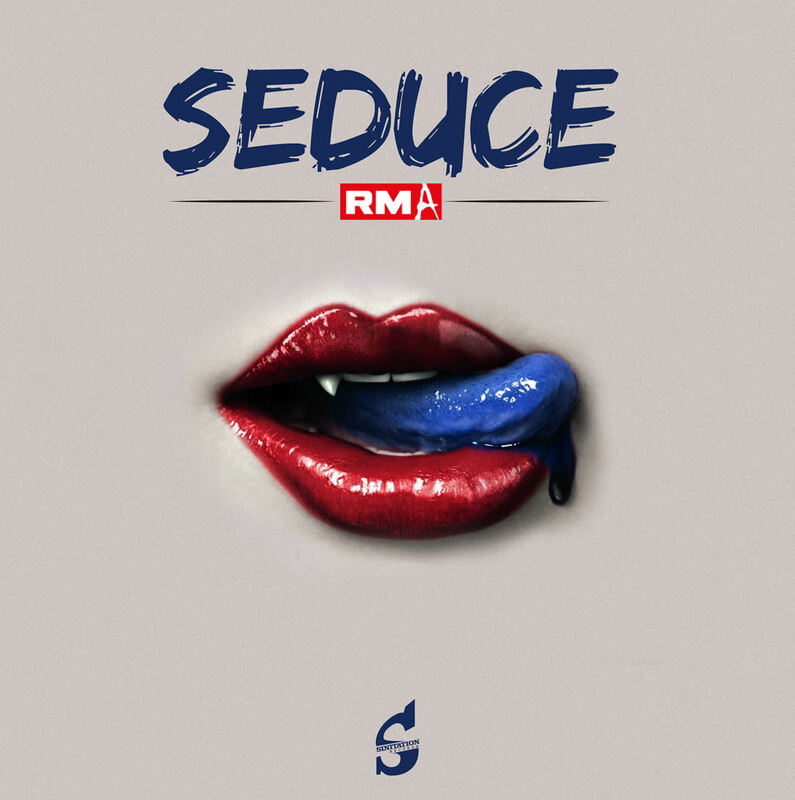 It´s a guarantee: You will be seduced by the new song of RMA. He is back with his brand new single Seduce and again he will put smiles on faces. After the successful songs Paradise and Blast Off, RMA is going to hit the dancefloor again. Some tranquil sounds are part of RMAs new song, but they cannot mislead that beats and bass are still in the foreground. RMA songs are always equipped with a catchy melody and groovy beats for the dancefloors. In Seduce a new sound is integrated in some parts: The single starts with lounge-alike sounds and quiet moments to pause in order to gather strength for the upcoming dancing part. Beside these facts the song convinces fans of Electronic Dance Music with its beats and positive energy. Because Seduce fits for example perfectly into a beautiful setting of a beach party waiting for the sun go down. On the Electronic Dance Music online service Beatport the new song will be available. Same applies to other platforms such as the well-known Spotify or iTunes. No matter if you stream or download RMAs brand new song – you will be seduced by the inspiring sound. Under these circumstances it is very presumably that Seduce will repeat or even outdo the success of the hit single Paradise. As a friend of decent Electronic Dance Music you have nothing else to do than being seduced by the new song of RMA. Lounge Elements, a catchy melody and groovy beats are the formidable characteristics of the new EDM-song Seduce. Relax and dance through the night. This song seduces you and will bring a smile on your face while the feet are in motion.